While the number of companies disclosing water data to CDP is higher than ever, disclosure in itself is not enough. Water stewardship action is needed. And while water stewardship is advancing positively, it is not progressing fast enough. These are the key messages laid forth in CDP’s 2018 Global Water Report. While it gives well-deserved accolades to the companies demonstrating excellence in water stewardship, it also implores others to take swifter, bolder actions towards ensuring a water-secure economy and achieving Sustainable Development Goal 6. This post explores the findings from this year’s Global Water Report, from the CEO Water Mandate perspective. What successes can we celebrate? What further actions are urgently needed? And, why is CDP water data so valuable? Each year, with the publication of the Global Water Report, CDP releases the “Water A List” recognizing corporate leaders in water stewardship for that year. A total of 31 companies made the list in 2018, and 13 of those were Mandate-endorsing companies. The Water A List sets a high bar for corporate water stewardship, and the Mandate is encouraged to see that endorsing companies made up 42% of the A-listers in 2018, compared to about 25% in 2017. In addition to the elite few who made it onto the Water A List, more Mandate endorsing companies were recognized for good practice throughout the 2018 report. Below are a few examples. In total, including A-listers, there were 58 Mandate endorsing companies who reported to CDP on water in 2018. There were also five banks and investment groups that are both Mandate endorsers and CDP investor signatories. These successes indicate progress; however, there continues to be room for growth. A total of 2,114 companies reported to CDP in 2018—higher than in the past—but the current disclosure response rate is still below 50%. And, of the companies who are reporting to CDP, more are reporting higher water withdrawals and higher levels of exposure to substantive risk in 2018 than in years past. 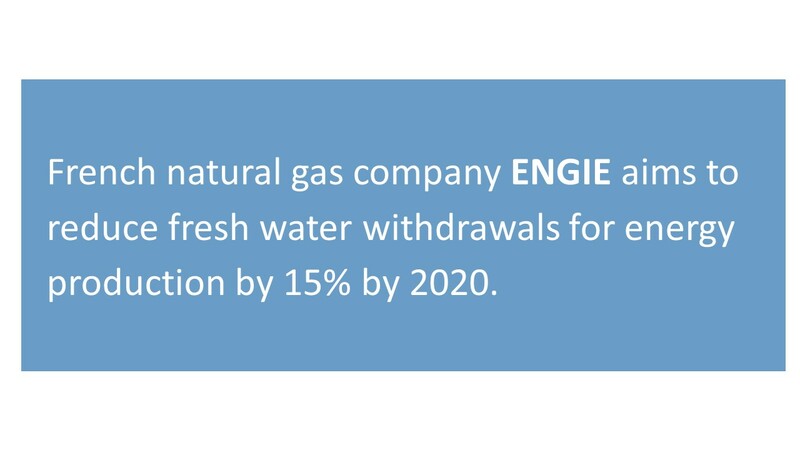 These numbers support the resounding message of this year’s Global Water Report that there are many opportunities for more meaningful action, executed by more companies, to address the world’s water challenges. Globally, we are currently not on track to achieve Sustainable Development Goal 6. 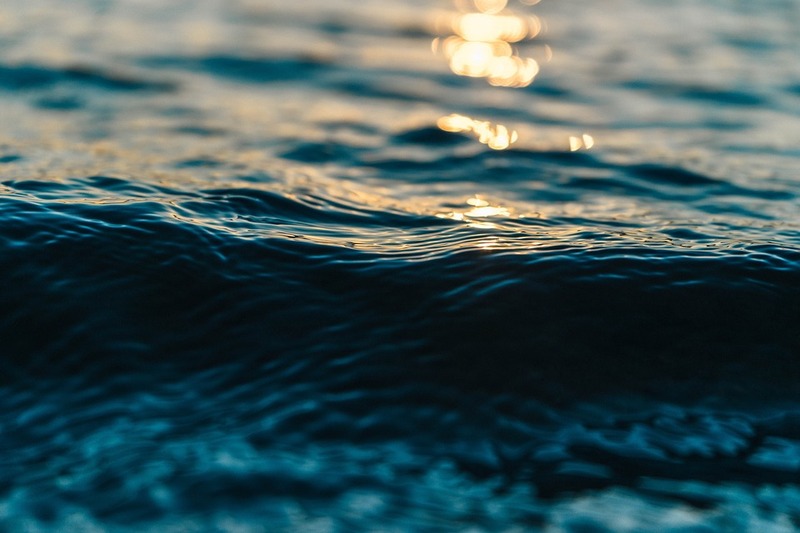 Improved corporate disclosure on water would help to understand the gaps better, and reveal how companies might contribute to filling those gaps in a meaningful way. Set water targets that account for local catchment context. Water challenges are inherently local. Given that each catchment has a different set of challenges, water targets that reflect local operating conditions are key to reducing water risk and contributing to the water security of the catchment. 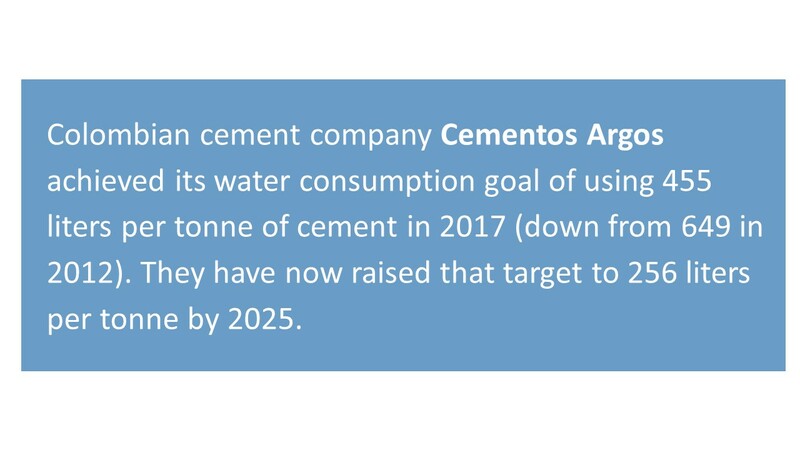 Thirty percent of companies responding to CDP in 2018 have water targets at multiple levels of business, such as site or catchment level. This is positive movement towards targets that account for context, but there is still a long way to go. The CEO Water Mandate, along with several NGO partners including CDP, are currently drafting guidance for setting contextual water targets at the site level. Engage the full value chain on water issues, from suppliers to consumers. 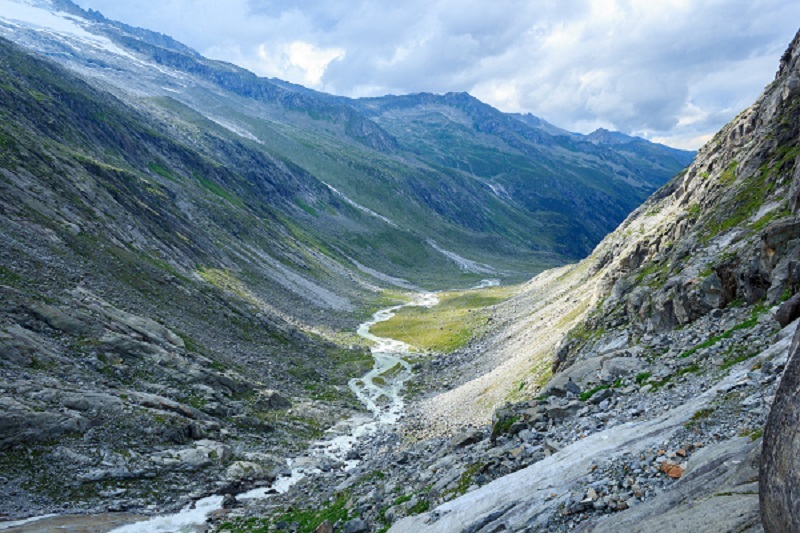 For many companies, particularly those with agricultural supply chains, the majority of their water footprint exists beyond their operational control, with suppliers ‘upstream’ in the value chain. For other companies, such as the hospitality sector, their water use is largely dictated by their customers ‘downstream’ in the value chain. Forty percent of 2018 CDP respondents engage their value chains on water issues in some way, but this work needs to be expanded. 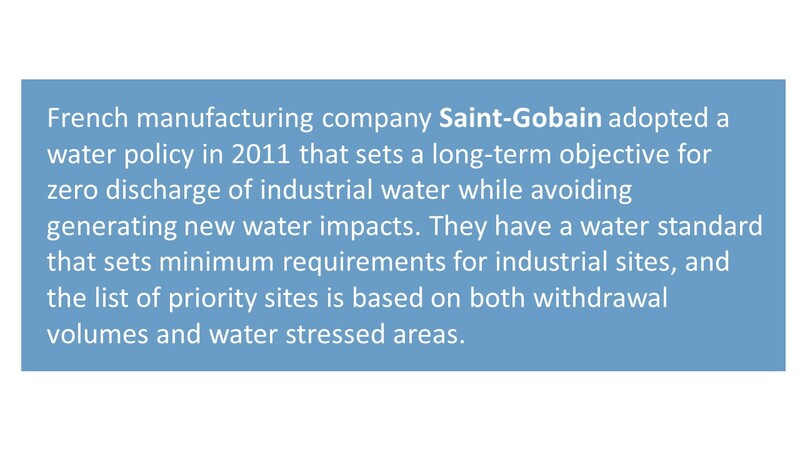 The Water Stewardship Toolbox contains a wealth of resources specifically focused on value chain engagement, which can help companies begin on that journey. 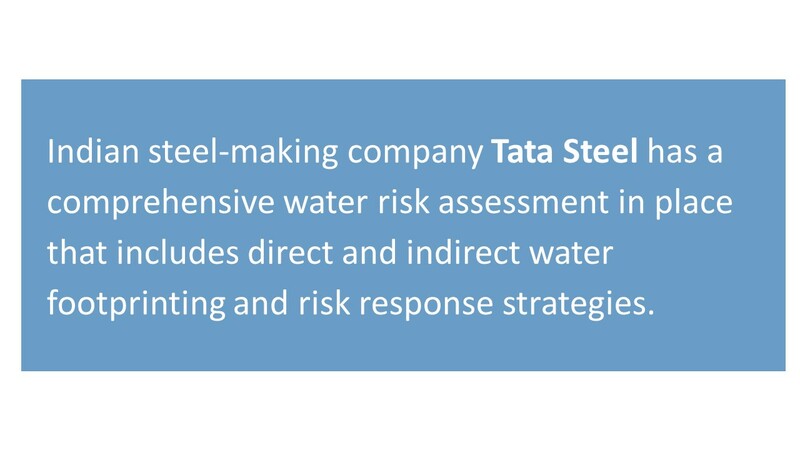 Tie C-suite compensation to water performance. It is common practice for CEO and other C-suite compensation packages to be tied to key performance indicators (KPIs) for their company, such as shareholder returns. This drives corporate leadership to prioritize those issues above many other needs and interests within the company. 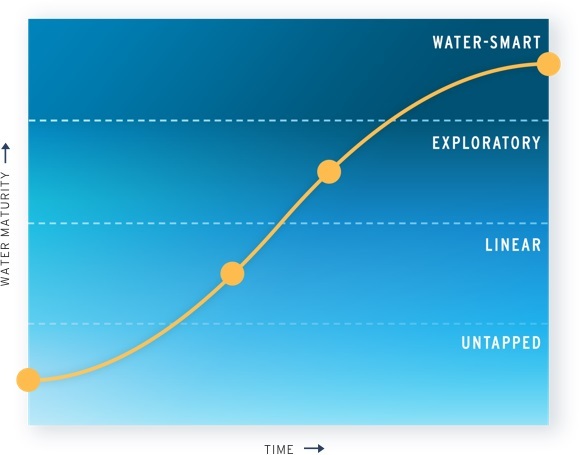 Adding water-related metrics to that list of KPIs can generate internal motivation for action on water. 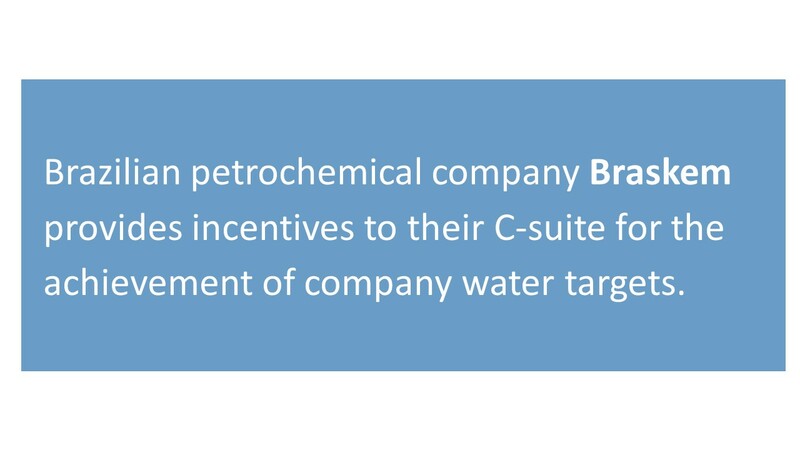 Currently, 31% of CDP respondents have incentives in place for C-suite executives based on water performance. 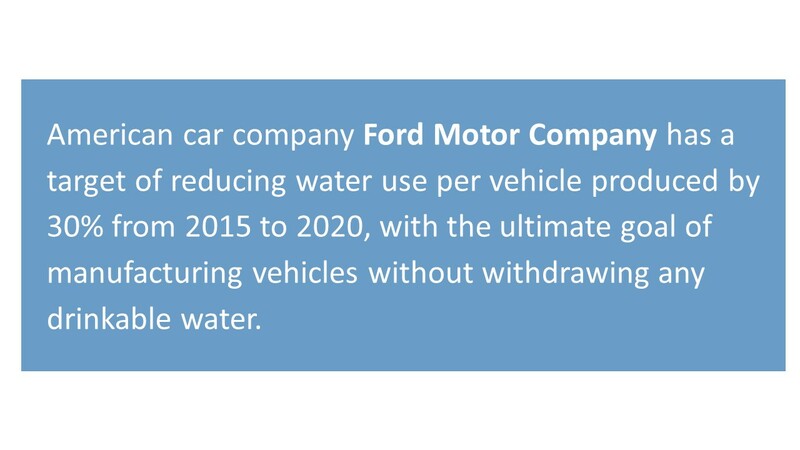 Increasing this number, through bold action by corporate boards, will create a powerful lever for scaling water stewardship. The call for more data is heard, and voiced, frequently in the water stewardship community. The disclosure data gathered and published by CDP annually is a valuable response to this demand. The standardized, comparable, annual, easily accessible data is a hugely useful resource for understanding the status of corporate water stewardship and identifying how to advance it. 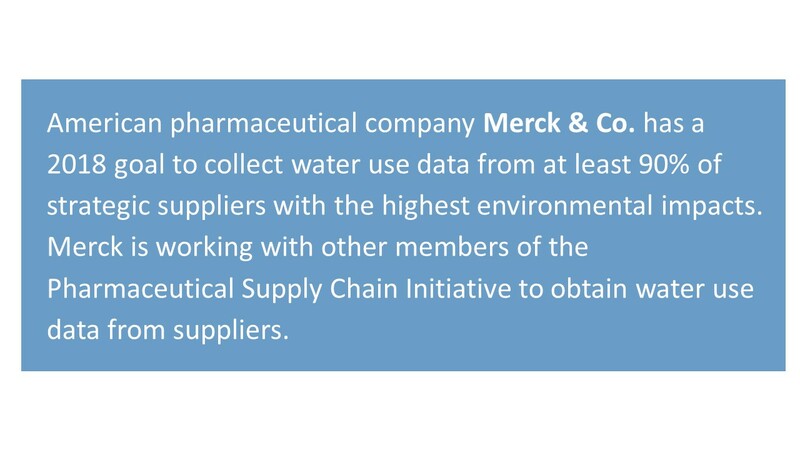 CDP water data is used by hundreds of investors, companies, NGOs, and governments to inform strategies and decision making. For example, the CEO Water Mandate uses CDP water data to help populate projects and organizations on the Water Action Hub. This facilitates improved connection and collaboration for water stewardship initiatives around the world. Year on year, the Global Water Report has more promising change to announce, more good practice to highlight, and more companies providing data to analyze. Yet, this progress remains incremental, and this year the report calls for radical change, a “complete transformation of our global economy.” Let’s use our momentum to energize bold and meaningful corporate action in pursuit of water security for all in the years to come. Cora Kammeyer joined the Pacific Institute in 2017 as a Research Associate. Cora conducts research and analysis on water policy and management issues in California, and supports the Institute's corporate water stewardship initiatives. Prior to joining the Pacific Institute, Cora worked for a global environmental nonprofit on a project focused on using water markets to provide wetland habitat for migratory birds in California's Sacramento Valley. She also worked with a San Francisco-based startup that uses behavioral science techniques to encourage residential water conservation. Cora received a B.A. in Environmental Studies with a minor in Spanish from the University of California, Santa Barbara (UCSB). She also received a Master’s Degree in Environmental Science and Management from the Bren School at UCSB, where she was a Sustainable Water Markets Fellow.